Do you need help? Contact us by WhatsApp! 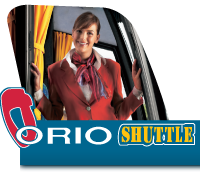 If you need information about Orioshuttle service or assistance in purchase process, contact us by WhatsApp (number: +39 3892546518). WhatsApp number is available from Monday to Friday, from 9 a.m. to 6 p.m.